With Boundary Bootcamp well underway, today we talk about boundaries at work. Do you have toxic coworkers or a toxic work environment? The crazy part is, sometimes the drama or negative relationships in your workplace don’t even have to do with you, but they still have an effect on you. 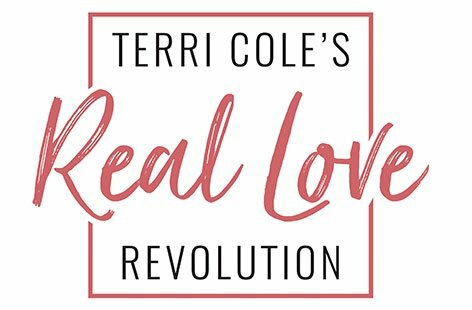 Relationships create the work culture, and if you have a boundary-bully at work, whether or not it directly involves you, the experience can make your work-life miserable. 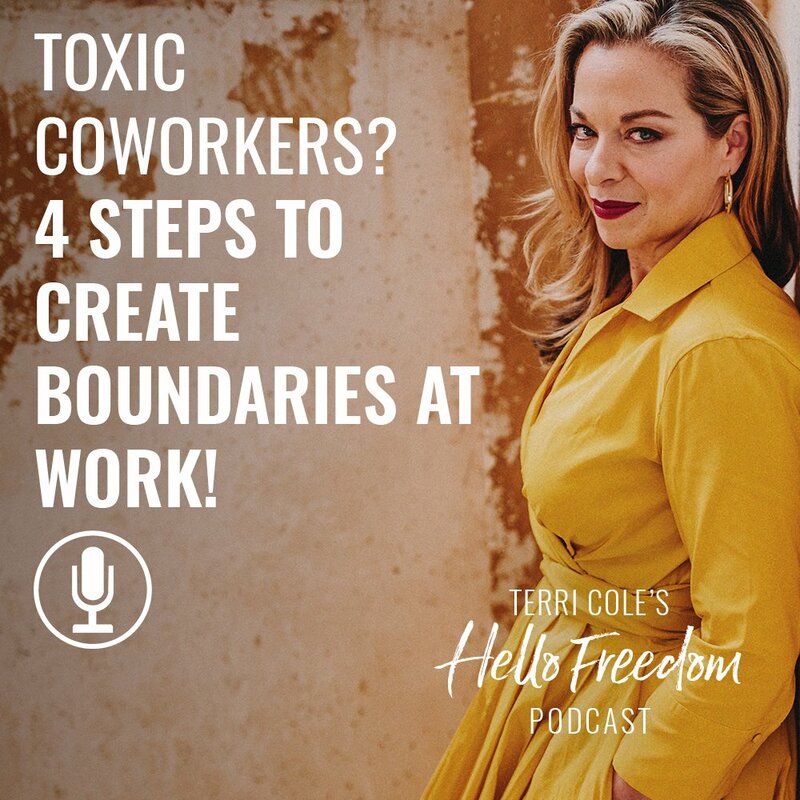 Today I want to talk to you about four simple steps that you can use to change the experience that you’re having in your toxic workplace. Download the cheat sheet here! First: As yourself ‘does your coworker remind you of someone else in your life?’ If so, who?